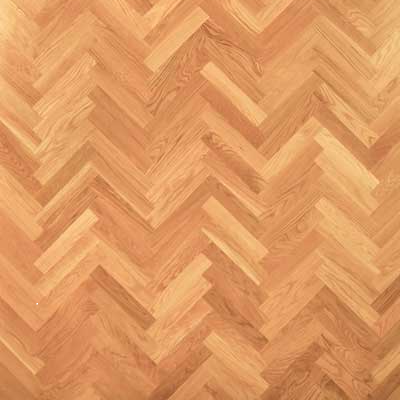 Here in this collection we offer Unfinished White Oak Herringbone Hardwood flooring. These gorgeous products are 5/8" thick with a 4mm Wear Layer for long lasting durability. This Engineered wood has Tongue & Groove milling on the sides and Double End Groove milling on the ends. 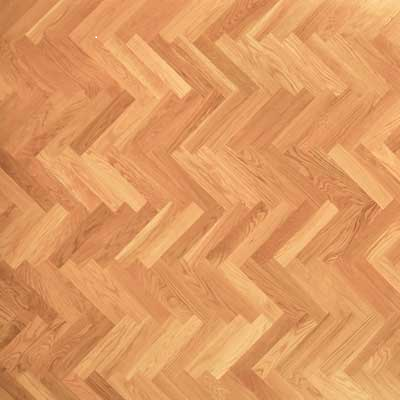 We offer this flooring in several width and length options to choose from. Call 1-800-689-9006 for an estimated lead time or for more information.